It has been 25 years since the first Monster was launched at the Cologne Motor Show. Ducati’s naked street motorcycles have evolved over the years and have amassed a cult following. The latest in the family is the new Monster 821. 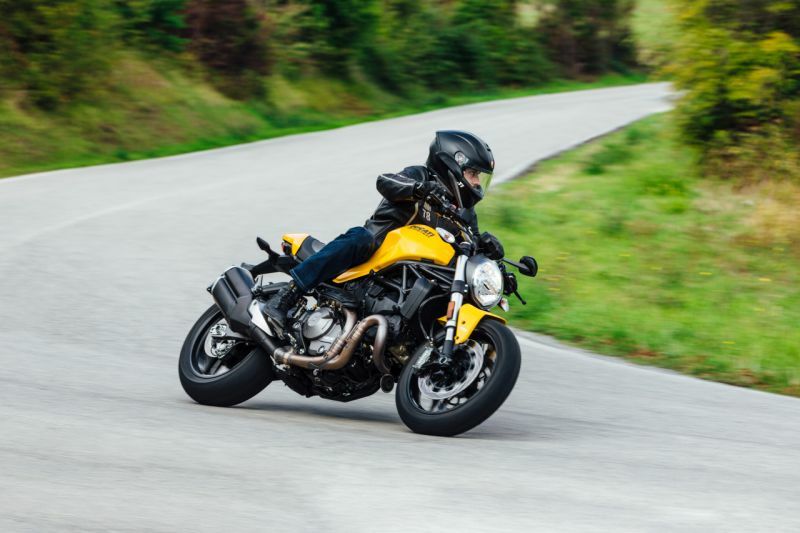 Although not an all-new model, the 2018 Ducati Monster 821 does look like it packs a few punches. Aesthetically, the Monster 821 echoes design cues reminiscent of its 25-year-old predecessor. 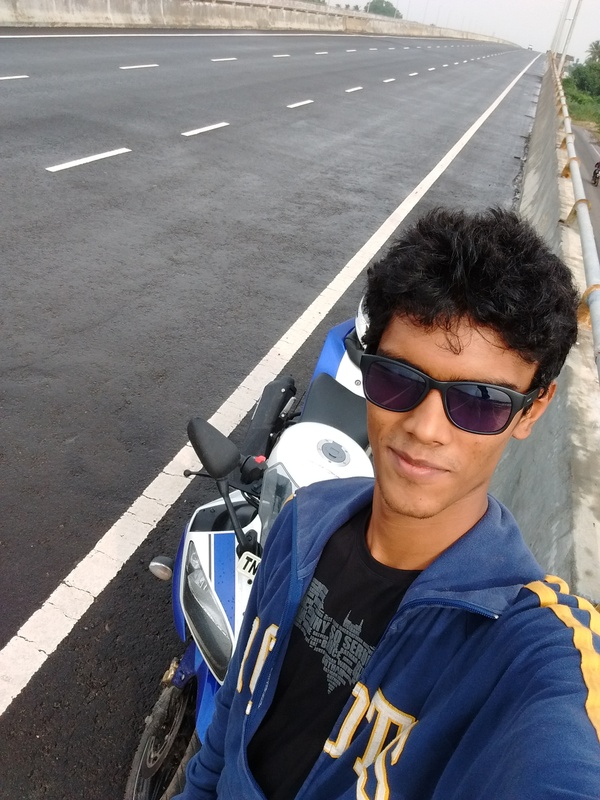 Ducati have achieved this through the new tank, tail, muffler, and headlight. The instrument cluster has nothing even remotely old about it, though. 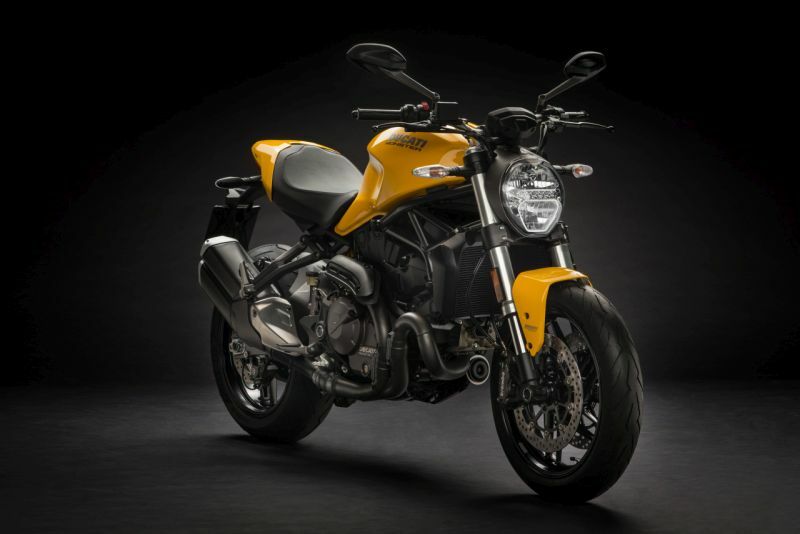 For the first time, the middleweight Ducati sports a TFT display that comes with Ducati Multimedia System that allows you to connect your smartphone and access a variety of functions through it. Additionally, the selected gear, and fuel indicator can also be viewed on the screen. Safety is handled by the Ducati Safety Pack (DSP) which features Bosch ABS and Ducati Traction Control (eight-way adjustable). The adjustable features also include maximum power and throttle response which can be adjusted by Power Modes. 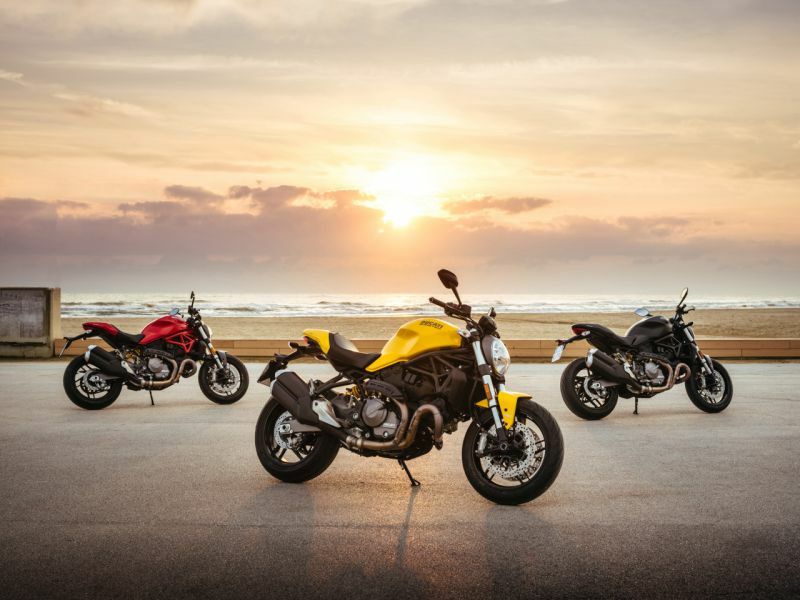 The Monster 821 has three riding modes: Urban, Touring, and Sport. The tubular steel Trellis frame is attached to the cylinder heads. Bumps and bounces are taken care of by a 43-mm USD (Up-Side Down) fork at the front while at the rear is a monoshock (preload and rebound damping adjustable) attached to the vertical cylinder head on one end and the die-cast aluminium swingarm on the other. Braking duties are taken care of by a Brembo system, aided by DSP. Pirelli Diablo Rosso III rubber is wrapped around the 17-inch wheels. Powering this Monster is a 821-cc Desmodromic Testastretta 11° L-twin that churns out 109 PS at 9,250 rpm, and a peak torque of 86 Nm at 7,750 rpm. The engine is mated to a six-speed gearbox. Speaking of gears, Ducati are offering the DQS (Ducati Quick Shift) up/down system as an accessory. 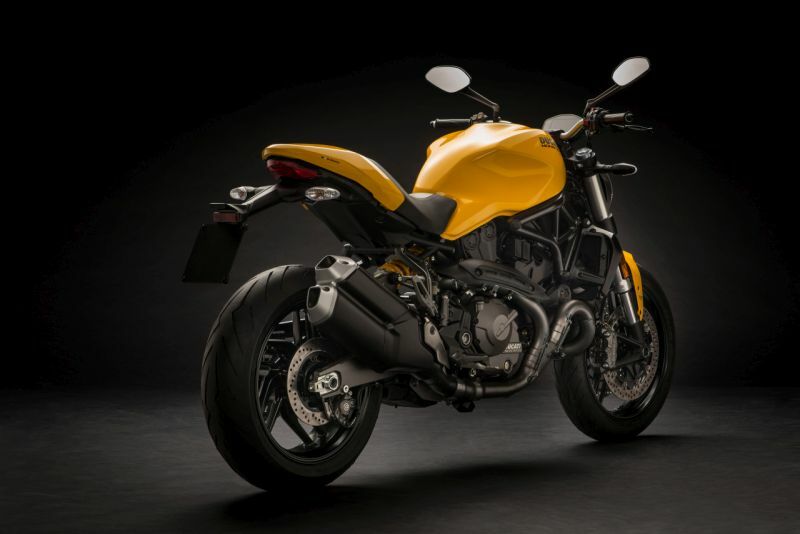 Post launch, the new Ducati Monster 821 will be available in Ducati Red, Black, and wait for it…Ducati Yellow. I’m sure Monster fans have already begun hunting for posters or saving up for this one. Meanwhile, check out our first ride review of the Monster 821.